Is TinyLetter the new Tumblr? Here are a few of our favorite direct-to-inbox reads. 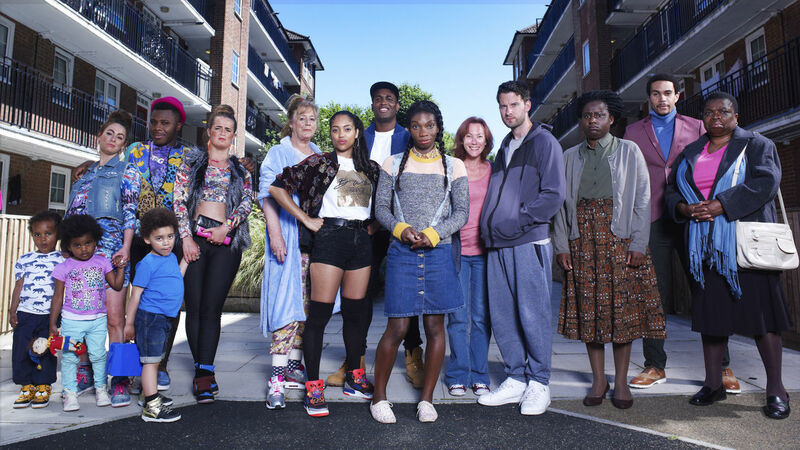 What I love most about Chewing Gum is that pretty much every character is someone I’ve never seen on TV. I’ve watched so much television and written it that I can usually see any plot twist coming. The one thing that throws me off is original characters. Seeing how new types of people respond to same-old situations makes it new again! That’s also a writing tip for any aspiring TV writers reading this. The tonic will light a flame inside you that will ground and perhaps even guide you through the next few days. This month’s full moon is in Cancer, a tender water sign, brimming with volatile emotions. Feeling all the feelings is unavoidable, so prepare thy heart and body accordingly. 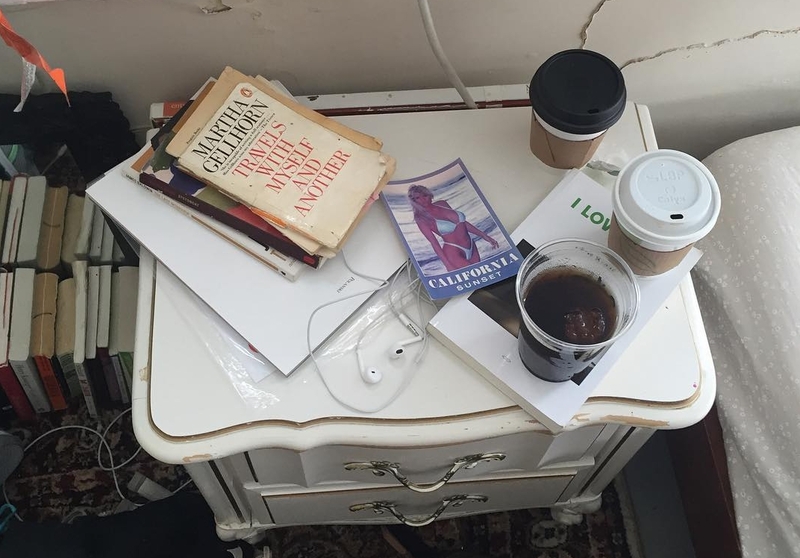 Brit [Bennett] writes about the complexities of love, family, and friendship. 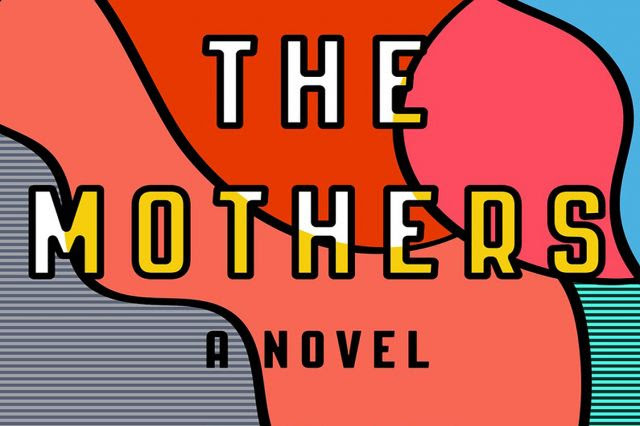 [In The Mothers], she has created beautifully nuanced characters who experience heartbreak and make decisions that at times leave the reader puzzled. But isn’t that real life? Everyone simply trying to do their best. 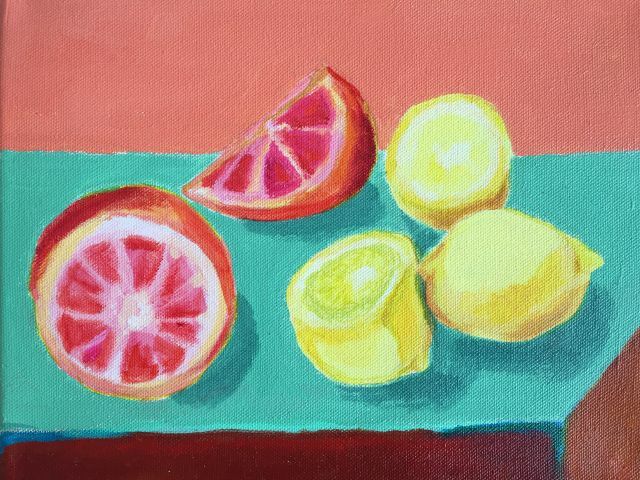 I fell in love with the sharpness of Nadia Turner and the mystery that surrounded her upbringing. Also, I cried every other page. In conclusion, you must read this BOOK. 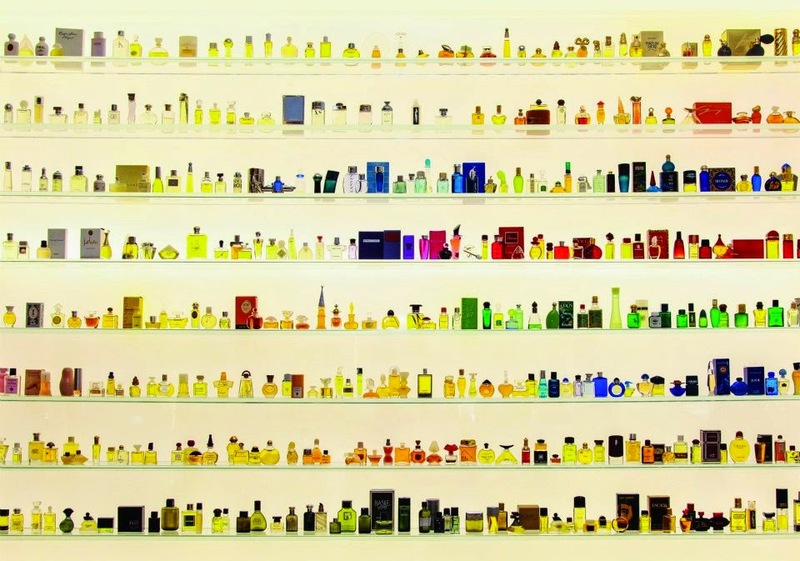 Perfume’s particular connection to memory is one of its most well-known powers, and perhaps for this reason it easily takes on the things we want to share with the people we love, but cannot heave into words. I can’t really tell you why this one particular week when I was twelve mattered, but here, smell this, it’s like the powdered violets in Apres L’Ondee. Like Trump. I argue we should create a registry of the people who pose a threat to America. Only I’d like to enroll entitled white men. What newsletters are you reading? 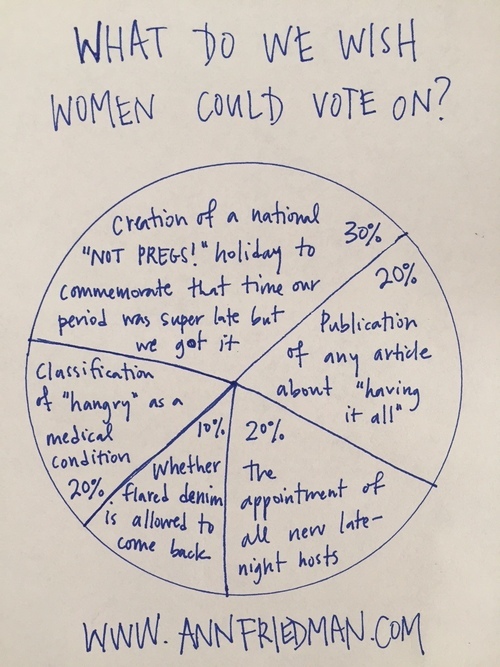 Do men have TinyLetters? Let us know.